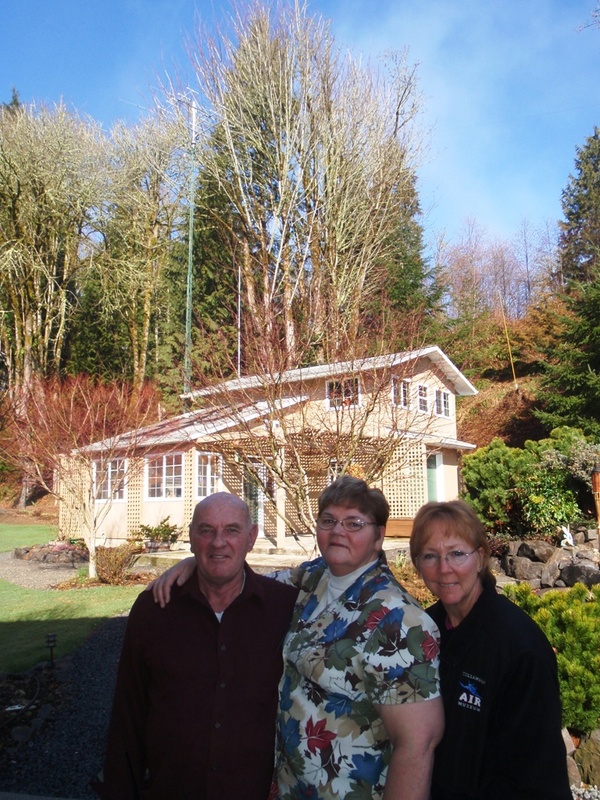 March 2009 visit to Russ and Lee's QTH on the Columbia River just west of Longview near the top of Bunker Hill. 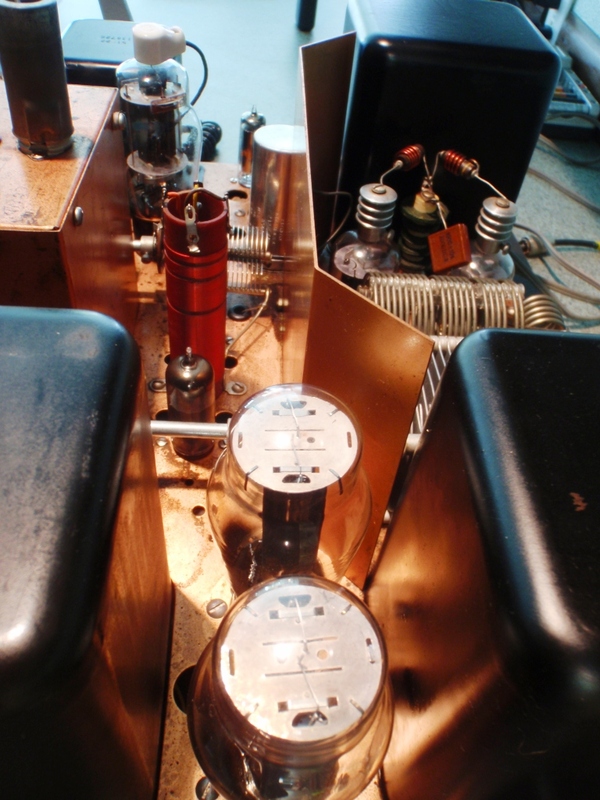 Some photos of antennas and radio room. Russ and Lee have children who are licensed operators. 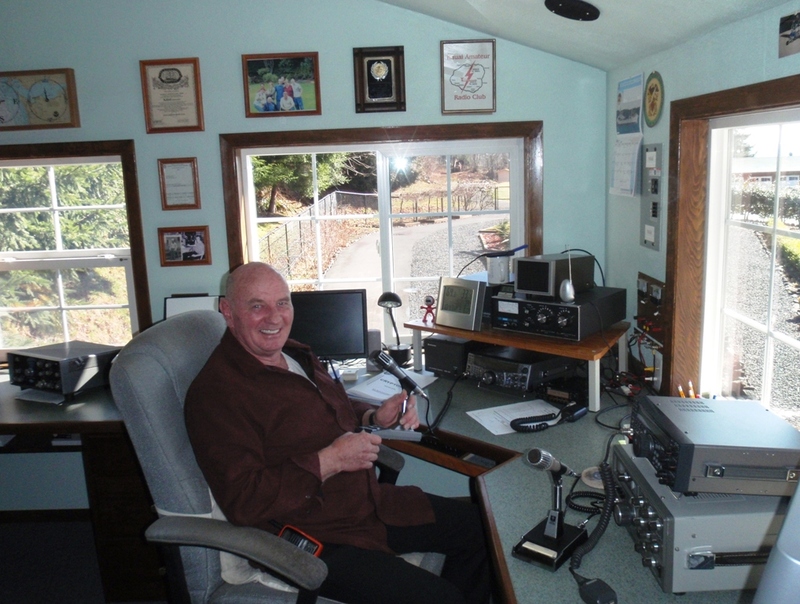 His "ham" room has many operating positions for multi-band operation during their visits and other station events. 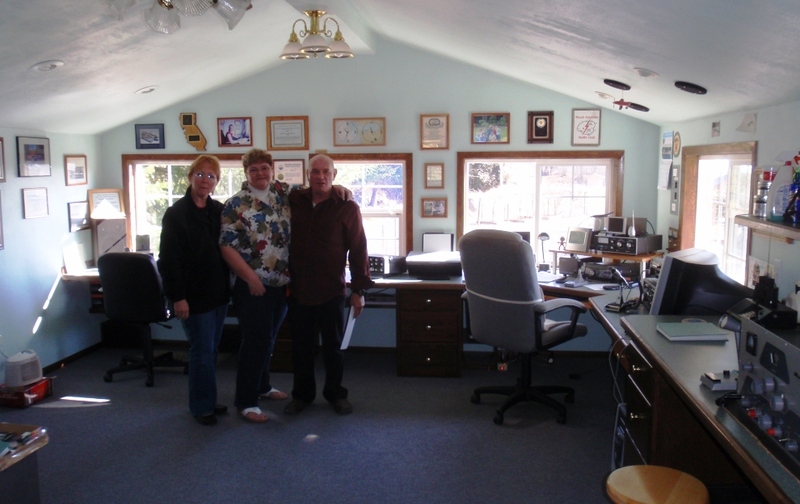 Russ and Lee have moved to a new QTH in Washinton's Camano Island in 2013 and is setting up their new ARS. We look forward to visiting their new QTH. 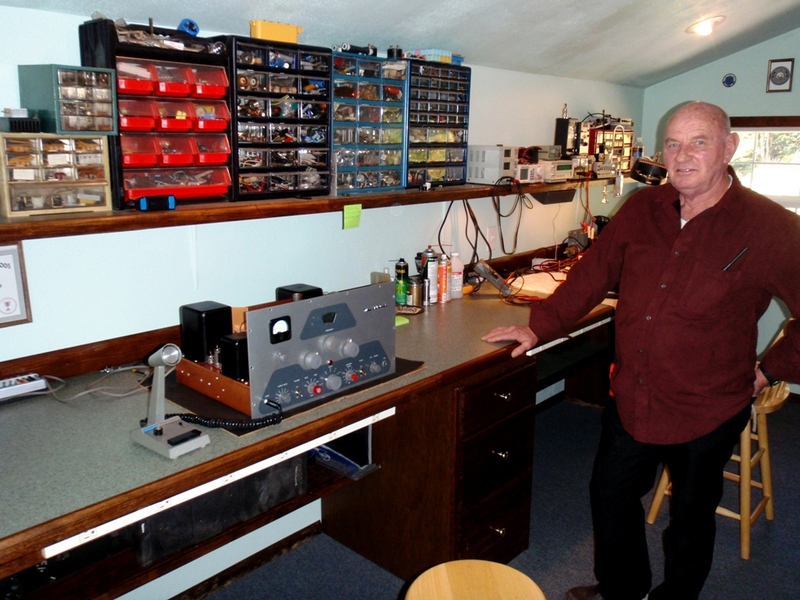 Showing off his DX100 restoration. 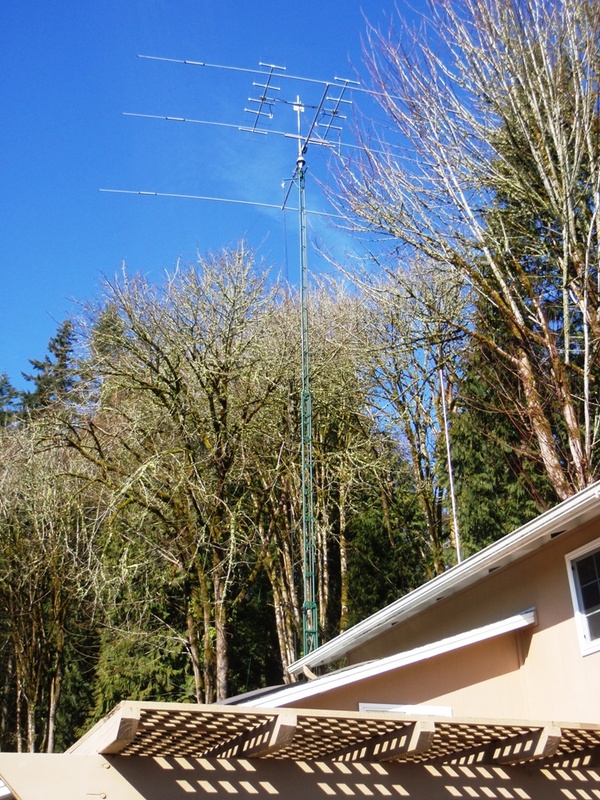 NH6B, WH6B and Tina Very nice QTH on the Washington side of the Columbia River - Loops, verticals, dipoles and beams for aerials.